So Impossible Project have rebranded to Polaroid Originals. This looks to be their next step in bringing the Polaroid Photography film medium back to life. Not only have they a new (well old brand) they have launched a brand new camera, The One Step 2. 40 years ago, the OneStep camera made instant photography easy and affordable for everyone. Now, the OneStep 2 continues that legacy for a new generation. 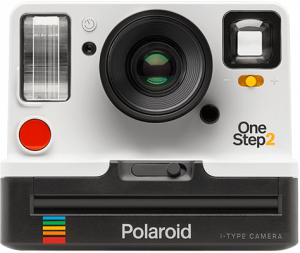 The OneStep 2 is an analog instant camera for the modern era, blending classic design with contemporary style. It’s inspired by Polaroid’s original OneStep, but updated to create a simple, easy-to-use instant camera that works straight out of the box. It’s got a high quality lens and a powerful flash to give you great photos every time, and its long-lasting rechargeable battery means you’ll always be ready to shoot, whether you’re on a brief excursion or a journey round the world. 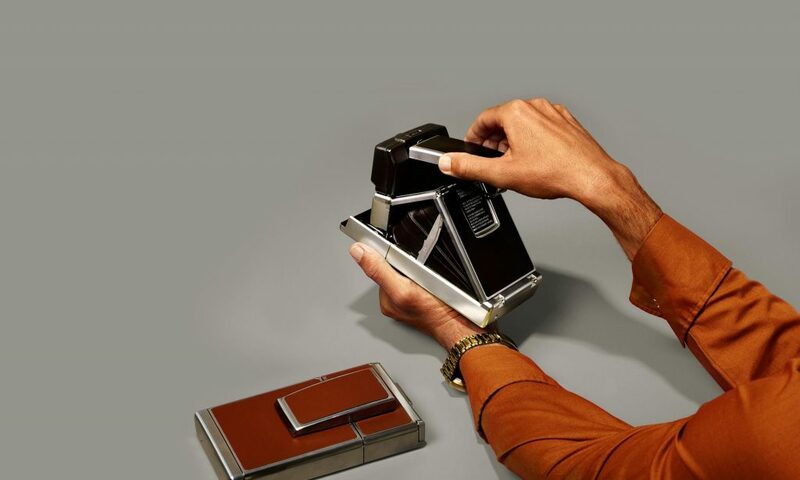 This is a modern take on the classic camera While they have killed the Impossible lab which is a real shame as there was something great about creating instant photos from your phone they have kept the vintage range going strong. Polaroid Photography, Old school. New life. From the SX-70 the original magic camera. At the Polaroid company meeting in 1972, Edwin Land stepped onto the stage, pulled a camera out of his jacket pocket, and took five instant photos in just ten seconds. That camera was the Polaroid SX-70, and it was the camera that made truly instant photography possible for the first time. The range continues from that early icon though the very popular 600 series that ran through the 80s and 90s. With the Spectra for that wide photo look. 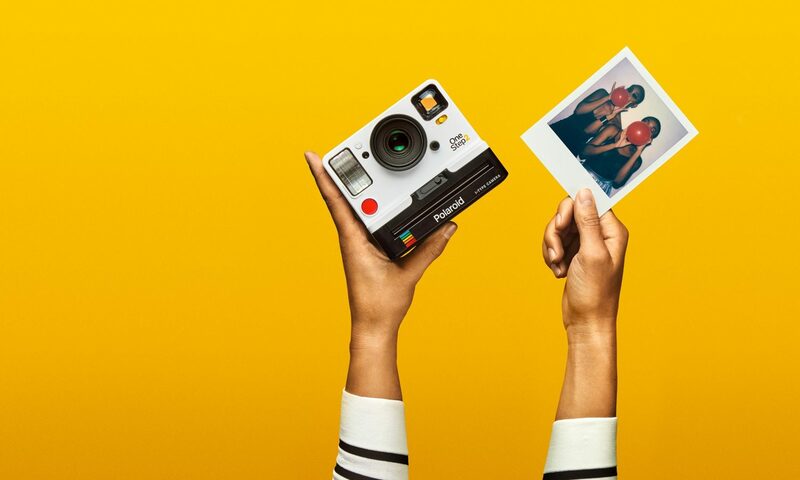 So it looks like Polaroid Originals have it all for those who fancy a modern take on the classic format or if you fancy whipping out that retro cool camera to really show off. They will look good in any hipsters carry on. The OneStep+ is a new Polaroid instant camera with more ways to play. 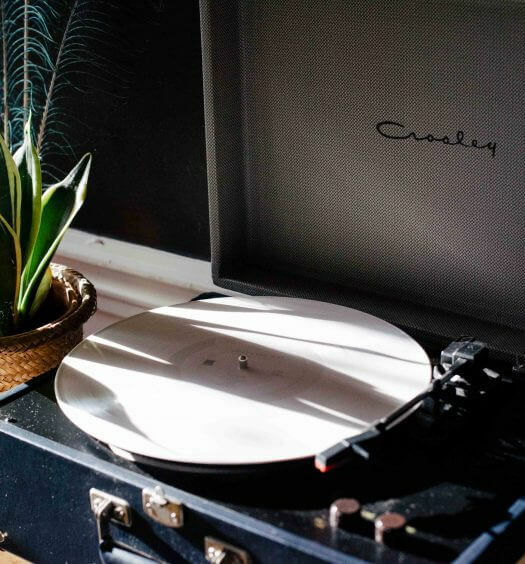 An evolution of the OneStep 2, the OneStep+ connects to the Polaroid Originals app via Bluetooth® wireless technology, unlocking six creative tools. Discover double exposure and light painting features, plus next-level control with remote trigger and manual mode. A secondary portrait lens lets you get even closer to your subjects with even sharper photos, while a powerful flash and long-lasting rechargeable battery let you shoot anywhere, at any time. We are super stoked for this upgraded version of the OneStep 2 and will be playing with the new features on the app and camera as soon as we have our hands on one. Oh and we will be experimenting with lesball and the macro modes.